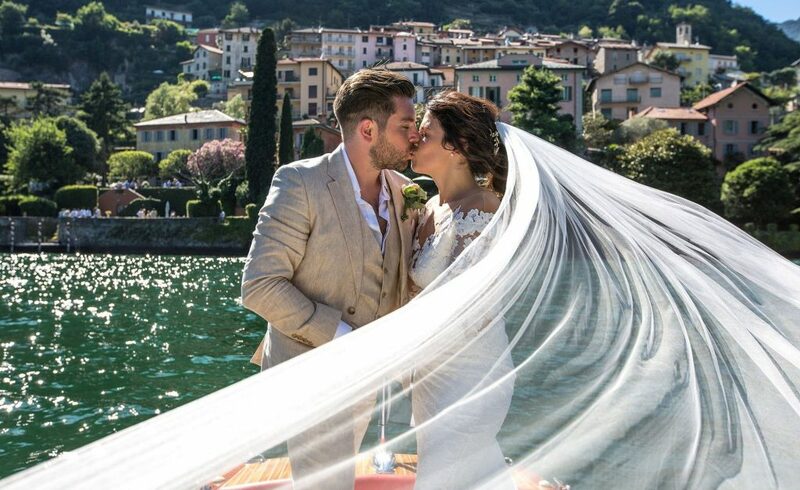 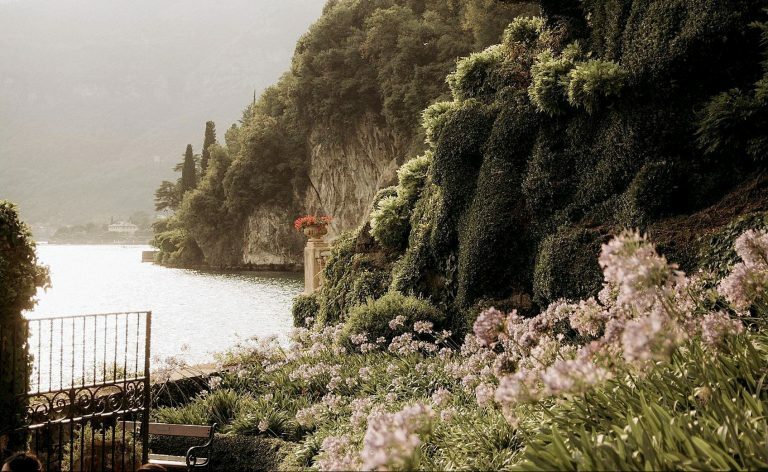 Thinking of having an Italian Lake Wedding? 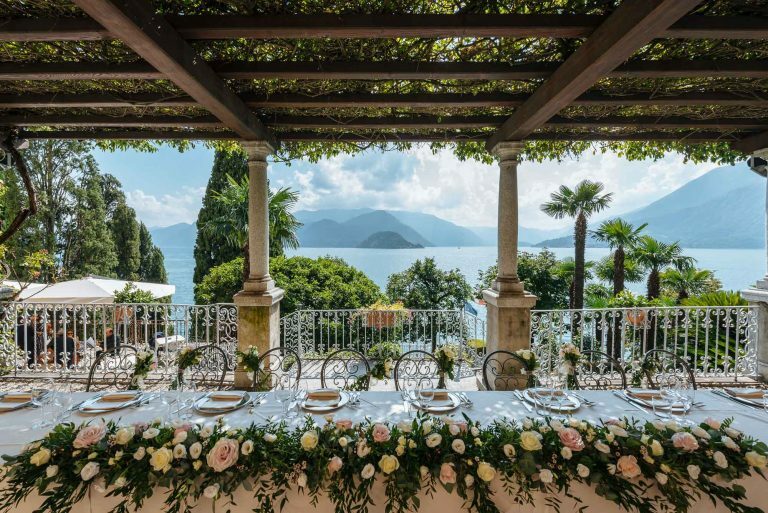 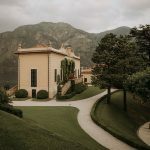 ​Italy is stunning and lake Como and Garda offer dramatic views, wonderful wedding venues with that touch of rustic romance – not to mention the food. 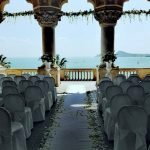 ​Organising a destination wedding can seem daunting but it doesn’t have to be. 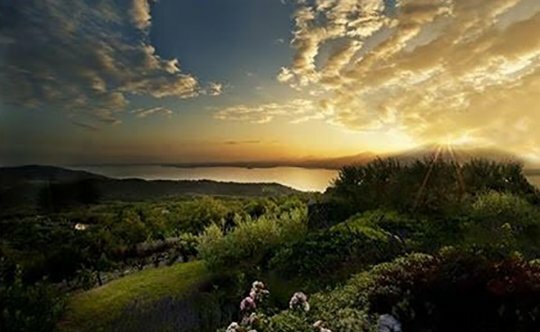 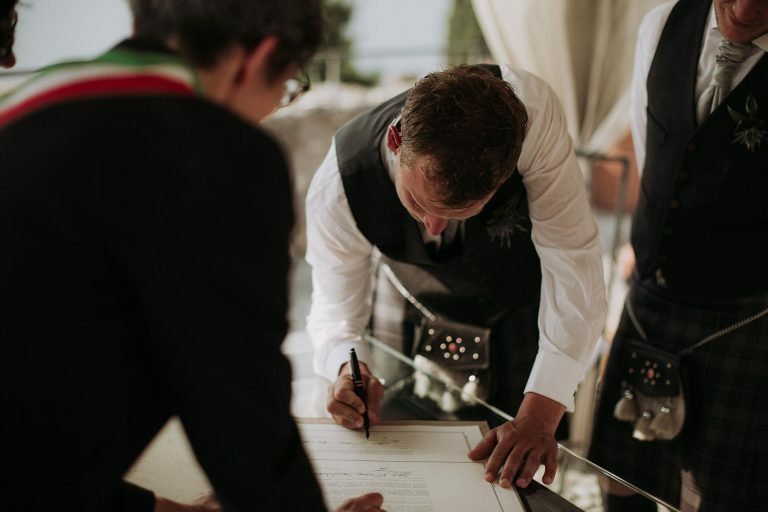 Based in the Italian lakes we use our local knowledge and contacts to create, style and organise all aspects of your Lake Como or Garda wedding making it stressfree. 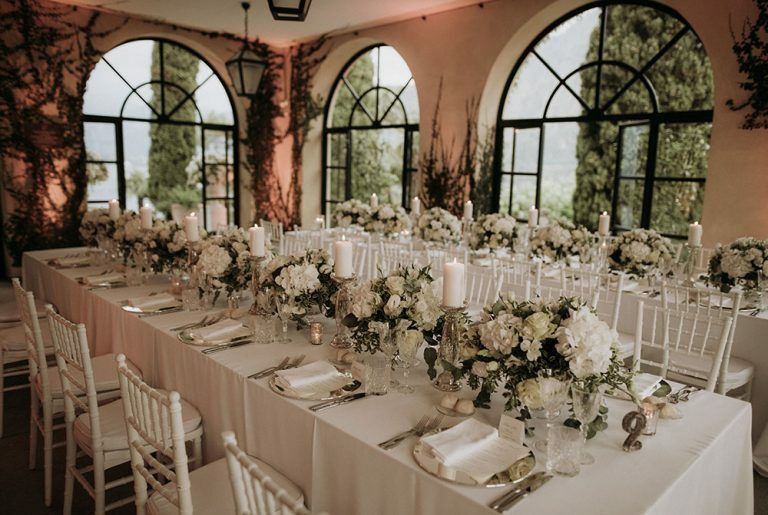 Beth, you’re a miracle worker – we only wish we got you involved from the very start! 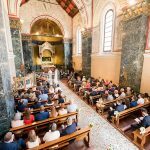 Beth was amazing from start to finish, nothing was to much for her and as a result of this we had the wedding of our dreams. 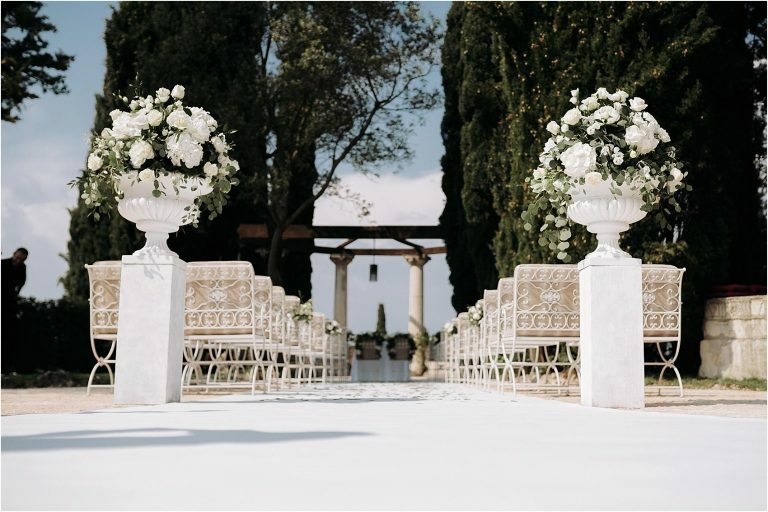 I wouldn’t hesitate to recommend Beth to anyone planning to get married in Italy.